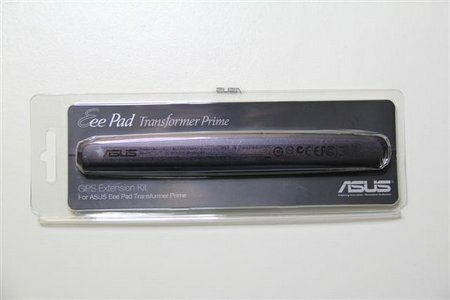 Asus recently offered a GPS enhancement add-on device to Transformer Prime TF201 owners in some countries. Apparently the GPS feature was advertised in some countries, and it was implemented poorly when the device was engineered. Some owners claimed they had some GPS capability, I on the other hand had no luck at all getting mine to find satellites. I heard about this GPS add-on device through the media. 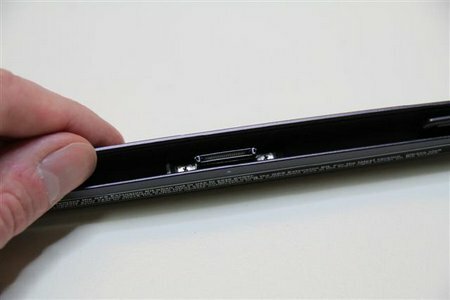 Asus did not seem to make an effort to contact registered owners. I suppose it’s cheaper that way, yet gets them off the hook for liability by mentioning it in a press release. You can request one here. I was checking their website each day and the status never updated from waiting for approval till the day it showed up at my door. It’s by no means a tiny add-on device. I was expecting something a lot smaller. But there is a lock switch to keep it in place, and it attaches securely. MI4, 5, 6, whatever. I lost track or stopped caring much about the Tom Cruise Mission Impossible movies with the disappointment of MI2. I think anyone that has been a Tom Cruise fan, or a Mission Impossible fan, loved the first one. For me, all sequels since have been very forgettable. There is nothing in particular wrong with MI4, the action sequences are good, the special effects are good, the acting is good. It’s just overall incredibly…blah. Other than the occasional action scene it’s rather predictable and boring. It’s cookie cutter movie making and it doesn’t do anything for me. I used to be a big Tom Cruise fan. Now I’d rather see some other actor in any movie he stars in, because it’s annoying how exactly the same he is in every single movie he makes. It’s like he plays himself; arrogant, over confident, and either grinning way to much or brooding. He seems to no longer have a personality in between. And what’s with the trademark running scene where he has cartoon Karate hands? Does he really think he can run faster that way? Or does he think we are so dumb that we will think he’s running faster that way? My guess is he thinks we are that dumb. If Tom Cruise ever came out of the closet, I’d give him a better review! Yesterday I updated my Playbook from the big OS 2.0 install we waited so long for to the first update since, 2.0.1.358. Reportedly this update was intended to fix bugs and allow Android apps to run better, and have no noticeable new features. The only change I’ve seen is it no longer works as well as it did before. I have two wireless access points in my home, one it still work on, the other it will not. It used to work fine with both till this useless update. It connects but network apps will not work consistently from the 2nd Wi-Fi AP. 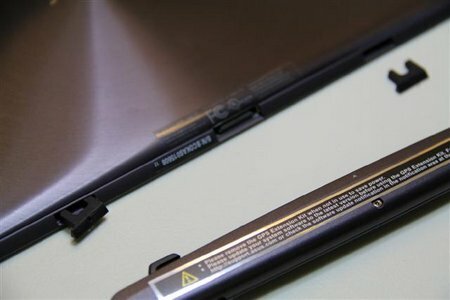 And yes, my Android tablet and other devices still work great on the access point that the Playbook has new issues with. Good job Blackberry! 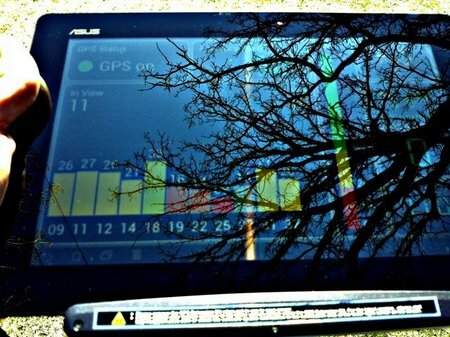 I already rarely use my beloved Playbook since it hasn’t been as useful as the Android tablet (Asus Transformer Prime) I purchased soon after your troubled Playbook. 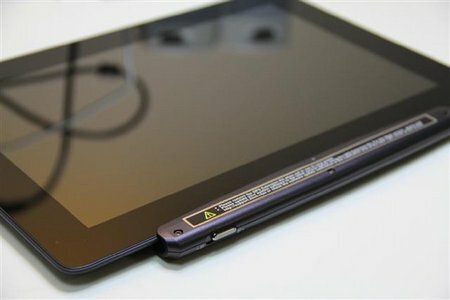 And now when I want to use the Playbook, it’s even less useful, as it is now an unconnected tablet. We all need one of them, don’t we?! The lead in Our Idiot Brother is a really dumb hippie, like there is any other kind. A comedy of a stereotypical hippie (dumb as a bag of hammers) who inadvertently helps his sisters to solve some issues in their lives. That’s it, that’s the entire plot. But through some very smart writing, this movie is much better than expected. Let’s face it, watching a dumb hippie is like driving past a car crash, it’s hard to take your eyes off, because everything about it is so surreal and extreme. But unlike a car crash you’ll grin a good part of the way through. A legendary man in the home and small business computer field died this past Sunday, Jack Tramiel. Founder of Commodore. He made history with the PET, VIC-20 and Commodore 64. My first computer was a VIC-20. Later I got a C-64, and eventually a C-128. After that point the writing was on the wall for the general computing field, IBM-PC style computers were mainstream from that point forward, so I had to leave the Commodore world behind. I certainly hope the world makes as big a deal about the loss of Jack Tramiel, as they recently have for Steve Jobs. Personally I was far more influenced by Jack and his company than that arrogant and annoying Apple guy. And I believe far more people were influenced early on by Commodore than Apple. Commodore basically disappeared, and Apple eventually found it’s niche markets and obviously did very well. But for people my age, there is no comparison on which of these 2 men influenced more people in the 70’s and 80’s than Jack Tramiel. Even though he wasn’t a show-off and had a need to be as personally famous as his creations, his products influenced the most people during Commodore’s rein in small computing. Commodore’s philosophy was to make computing affordable, unlike some of the competitors of the time. Uncountable people started their computing lives with his products, and learned about computing and programming with his company’s equipment. Not to mention their start in gaming. A great man in history, Jack Tramiel. I have fond memories of Tin Tin comics and cartoons from when I was little. I certainly will not have fond memories of this horrible movie. The Adventures of Tin Tin is incredibly boring. And the characters oversized swollen heads and hands was distracting at best. I haven’t researched the tech behind this movie. But since much of the atmosphere and scenery seemed to be real, and the only CGI/cartoony images were the heads and hands, my best guess is that this was completely shot with live actors and then had poor CGI to cover their face and hands. And if that isn’t how it was done, that is how it appears. What’s worse is that some hands were not CGI’d and looked normal, and other times they were swollen cartoon hands. Some seemed 3 fingered while others 4 fingered. Aside from the personal disappointment with the animation, this show it boring beyond belief. I fell asleep several times, and I wasn’t tired. If this same movie was shot with the same script, but with live characters and no crappy animation effects, it would have been a far better watch. I can’t see even the average Tin Tin fan enjoying this. Next!